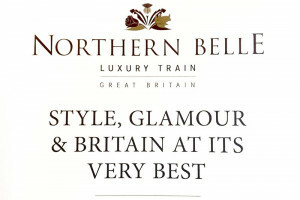 The British Butler Institute, have developed a service essentials training program for the luxury rail market, to define the golden thread of glamour which lies in the experience, the journey, in the allure of adventure and in the style, comfort and service on board associated with a bygone era in luxury rail travel. 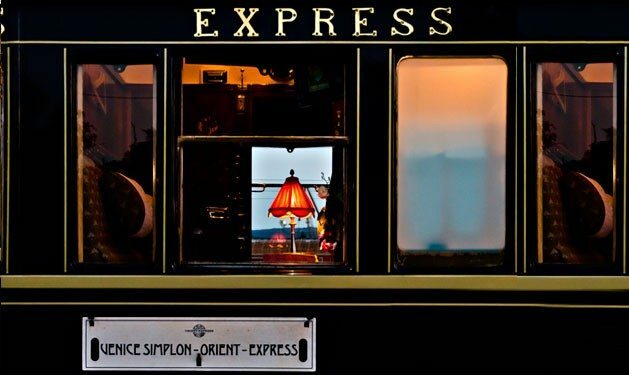 This training program will ensure that your stewards and stewardesses service levels will hearken to an age when train travel was truly memorable and delightfully luxurious. Romance, excitement and pure pleasure are all bound up in delivering stylish service. 7 Star client care, surpassing guests’ expectation. Breakfast and afternoon tea service skills in the comfort of the train’s luxury cabins. Cabin change from day to night configuration. History of carriages, personal stories. Interact successfully with clients and crew. Passport Care and other concierge skills. Cabin service to take your lunch and dinner reservations in advance of meal. Multicultural etiquette and international protocol. Working with your team, (Train Manager / Pullman Stewards / Cabin Stewards) we will create a bespoke course that meets your train’s specific requirements. The British Butler Institute will then select our training team, which best delivers on these identified training needs. For private individuals, wanting to become a steward/stewardess on a luxury train, join our 1 week training program, as your first step towards realising that dream. At the end of the training, your team will be presented with a bespoke hospitality pack, compiled with all the specific training material designed for your trains identified special requirements. This will form an ongoing guide for the staff, as well as your future employees. We strive to guarantee our success through having a thorough understanding of our client needs, as well as expectations and then delivering on these, with clear concise standardised training. This is backed up by hard copy and continued follow up from The British Butler Institute. Our system of delivery and follow up ensure that our high standards are maintained at optimum levels. Please contact us at your earliest convenience, to find out how we at The British Butler Institute can ensure that your train crew’s service levels will define luxury rail travel.